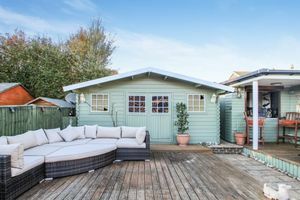 Great Garden with Summer House, Bar and Sauna! 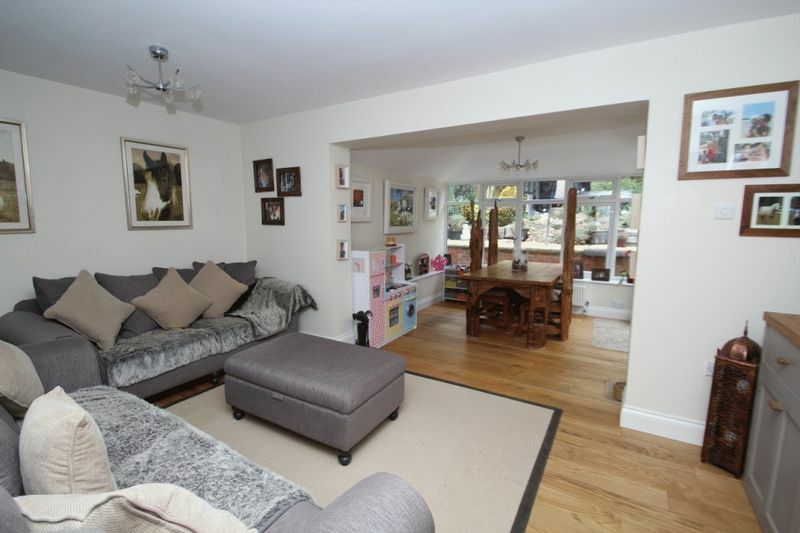 A most interesting extended semi detached home, which totally stands out from the crowd for the right reasons! 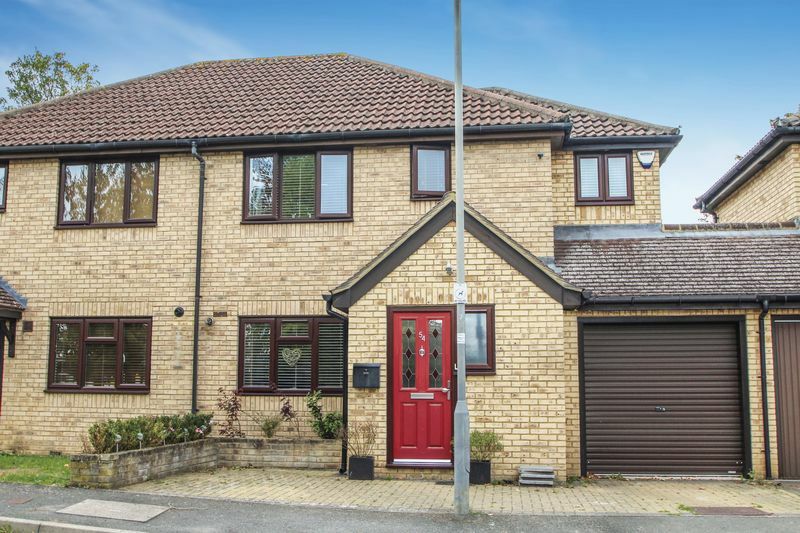 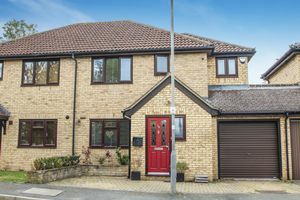 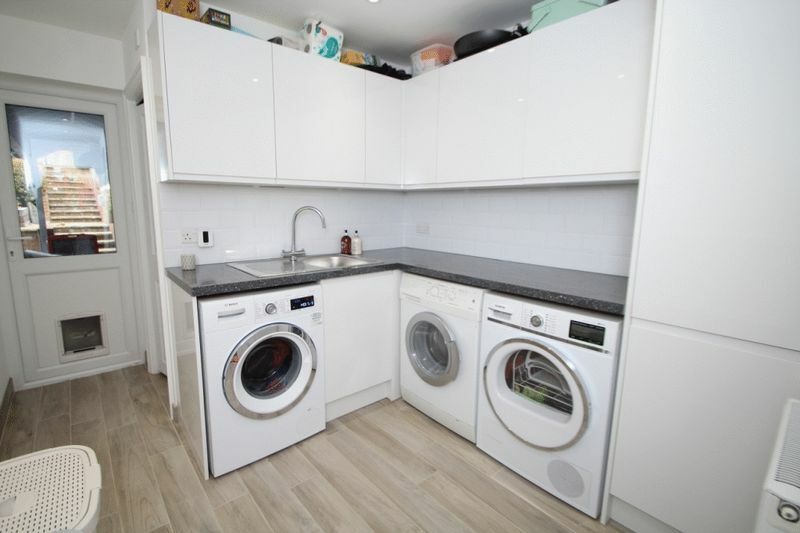 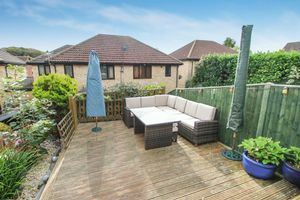 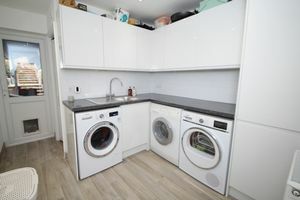 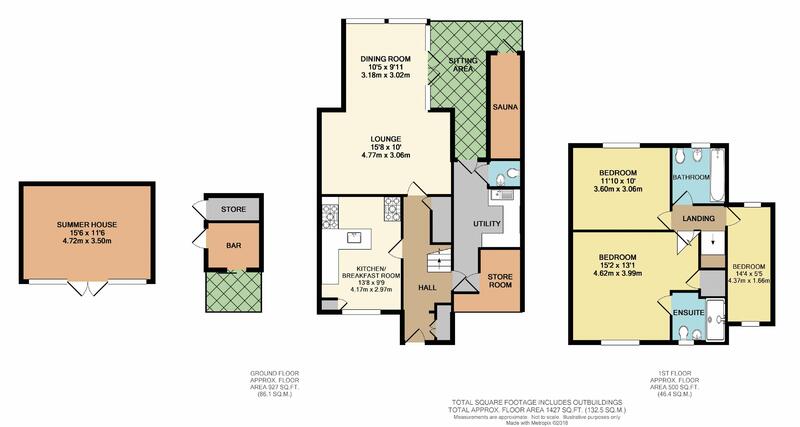 Well presented and deceptively spacious accommodation with a modern kitchen/breakfast room, lounge, which opens up to family room; new utility room, cloakroom, three bedrooms, master with ensuite and a family bathroom completes the house. 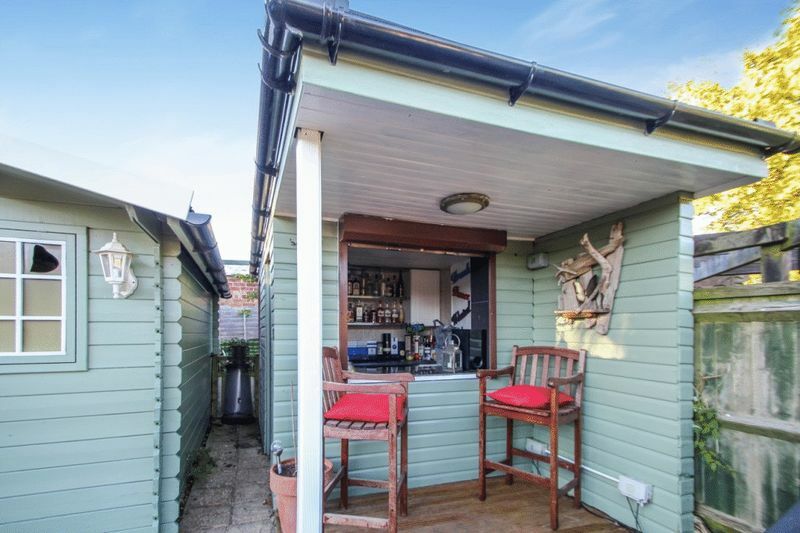 Outside opens up to a sauna and covered area to chill out in, at the top of the garden you have a large decked area with elevated views, also a large summer house and additional timber building, which is currently is being used as bar with a covered area. 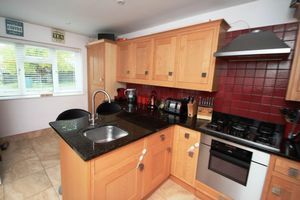 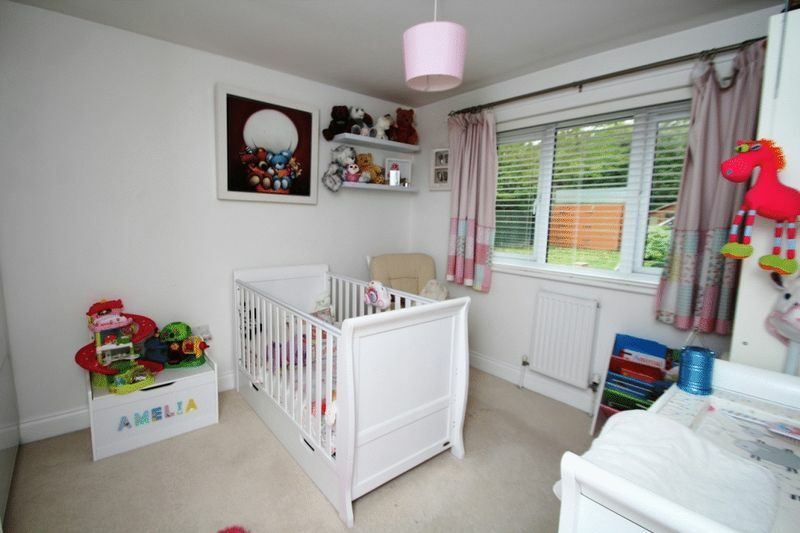 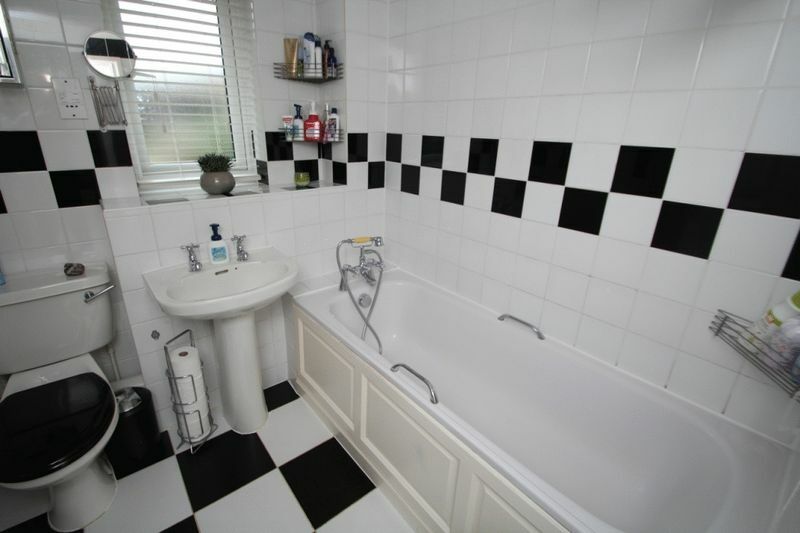 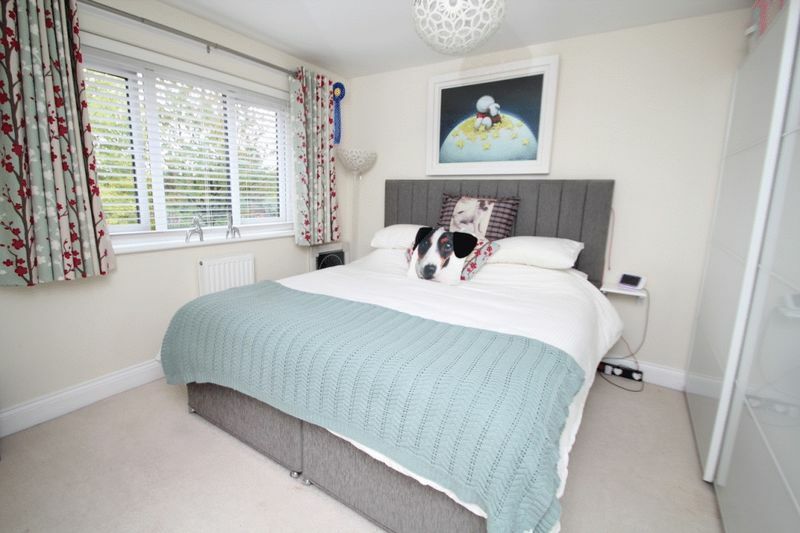 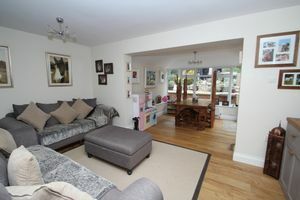 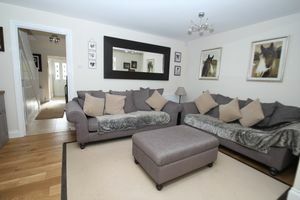 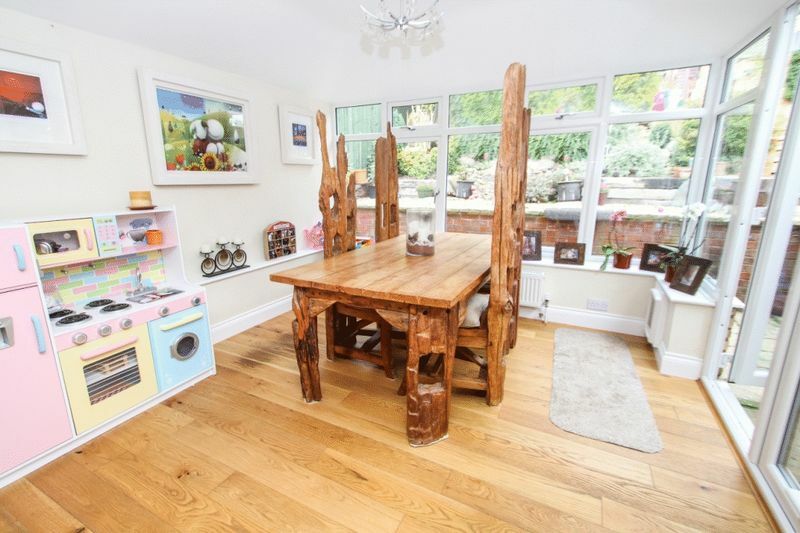 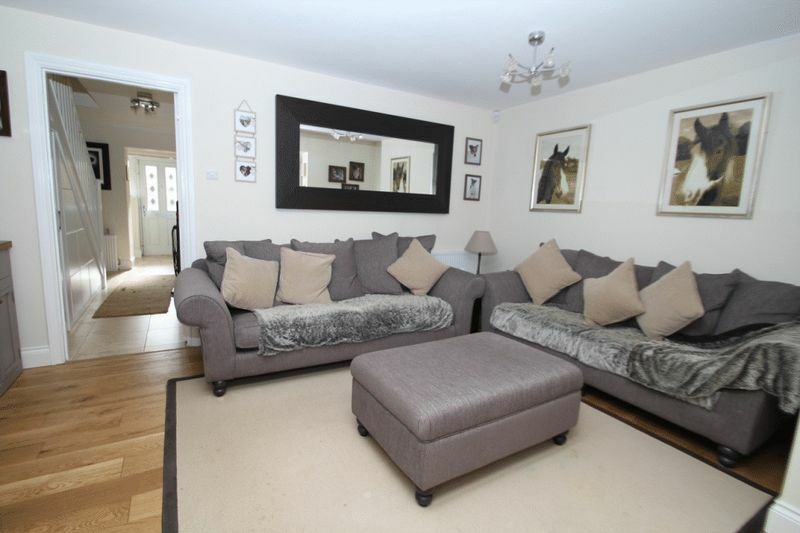 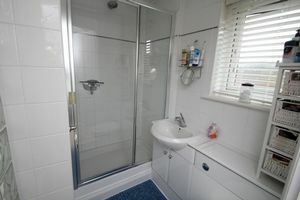 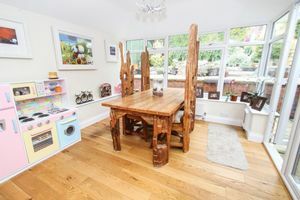 The location is quiet, much sought after and is within catchment for the Holmer Green schools.